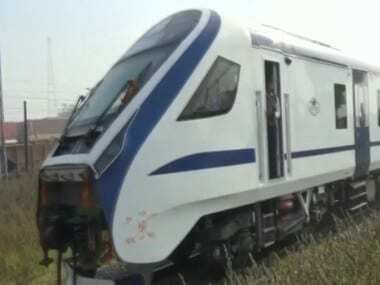 Train 18, the fastest train from railways' stable, will be flagged off by Prime Minister Narendra Modi on 29 December likely from his constituency Varanasi, sources said on Wednesday. Since the input cost of the Rs 100-crore train is high, the fare structure will also be higher than the normal fare. However, the official added that the decision on its launch date and fare are yet to be taken as the trial is not yet complete. India's first locomotive-less train or Train 18 on Sunday breached the 180 kmph speed limit during a test run, a top official said. 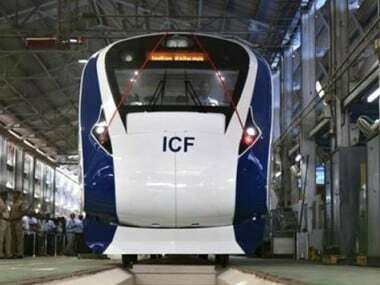 In the process, the Rs 100 crore indigenously designed train has become the country's fastest train.